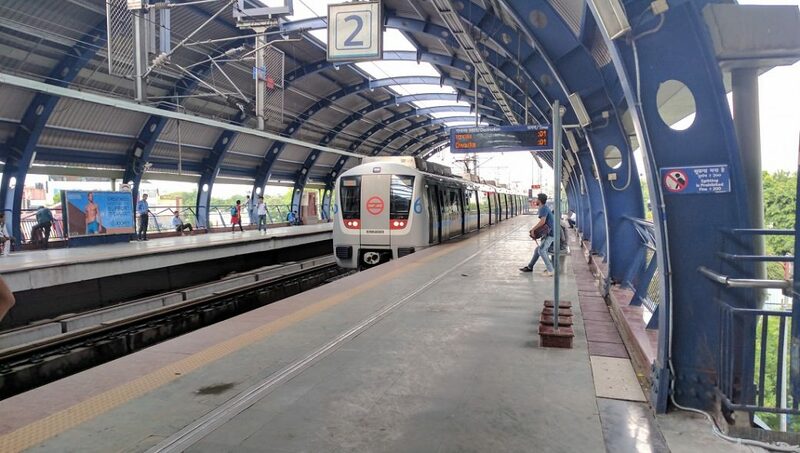 For the first time in 20 years, there will be no more construction work on Delhi Metro Phase IV. 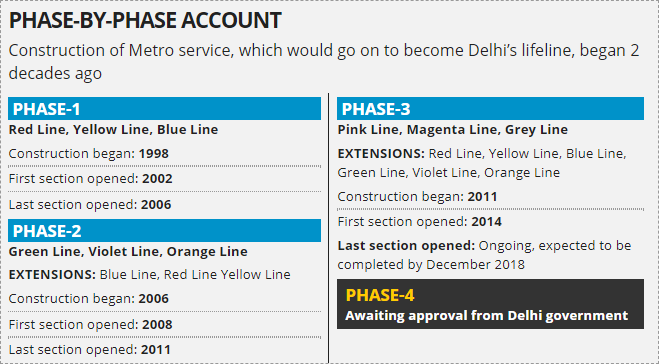 In fact, this means that the DMRC’s Phase IV will not start until next year. According to sources, the Delhi Government has been sitting on the plan for the past 3 years with no answer. Deferred construction has happened for the first time since 1998. Construction of Phase III, DMRC has said, will be over by December!! So, Phase IV has six proposed routes. These will be along the 21.73km Rithala-Narela corridor and the 22km Tughlakabad-Terminal 1 section.